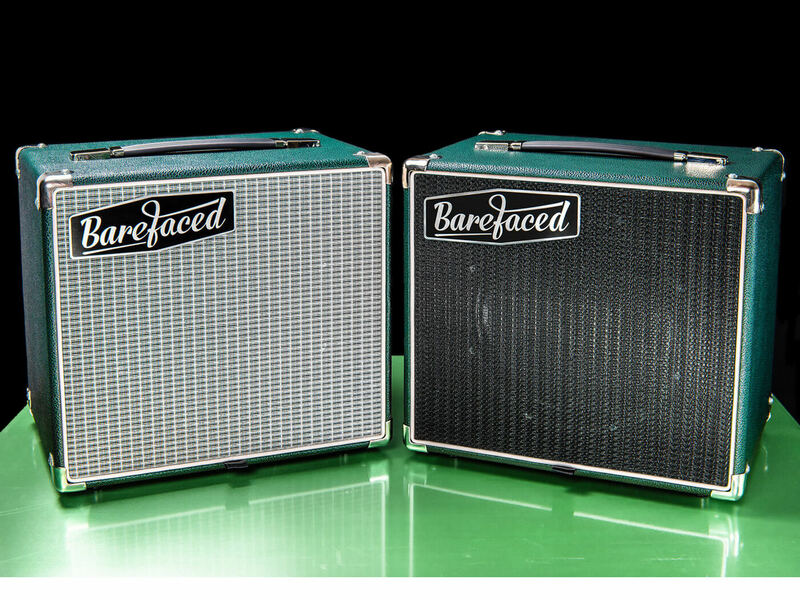 Our favourite new amp and speaker announcements, releases and rumours of the past month. Every month, we compile a list of announcements, releases, and rumours from amp and speaker makers big and small. Here are our favourites from the past month. This new cab (pictured above) represents Barefaced Audio’s first foray into guitar amplifiers. It strays away from conventional open- or closed-back designs, featuring a patent-pending Augmented Vent Diffractor enclosure instead. The cab is available in American or British voicings. With the WD-800, Mesa Boogie has combined the warm, soulful presence of its WalkAbout tube preamp section with the tonality of a Class D output power section. The result: what the brand describes as “the ultimate lightweight hybrid”. 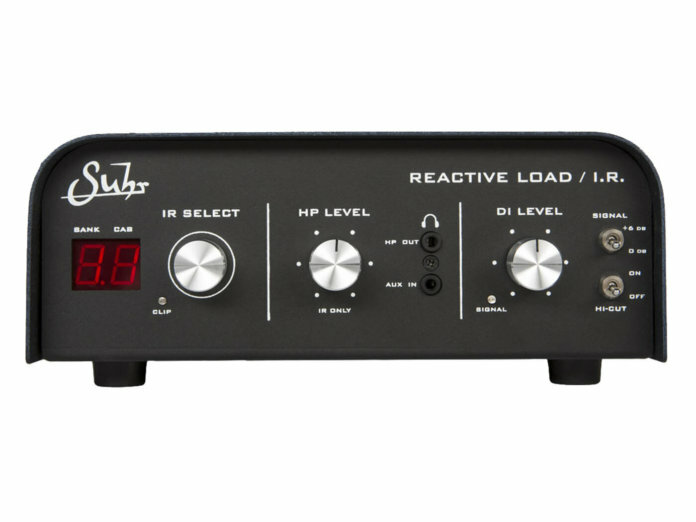 As you’d probably have guessed, this new gizmo is inspired by Suhr’s original one-knob Reactive Load. 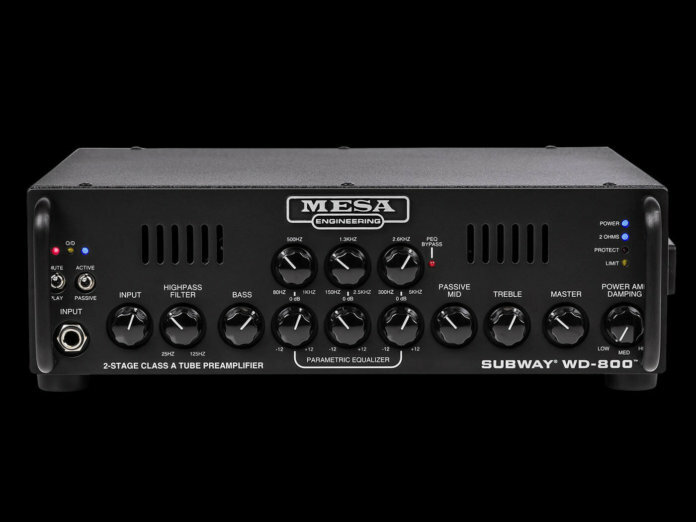 It features 16 Suhr speaker cab impulse responses expertly captured by Celestion. Overall, it’s a versatile tool that may just be an ideal replacement for an expensive speaker cab.